Recent blog posts from my colleagues show the multitude of ways that analytical thinking skills are woven into a W+H education. It feels like a cliché, or a distillation of hundreds of commencement speeches, to say that the goal of a liberal arts education is not to teach a student what to think, but rather how to think. Fittingly, just as we are about to release our seniors to college and the real world, we give them a massive test of their ability to apply the habits of analytical thinking to their own life. The college search process requires and rewards clear thinking. American teenagers often look at college as the first years of their adult lives, but they really need to think in a clear, focused, mature manner before they get to college, if they are to make a wise decision regarding their future. 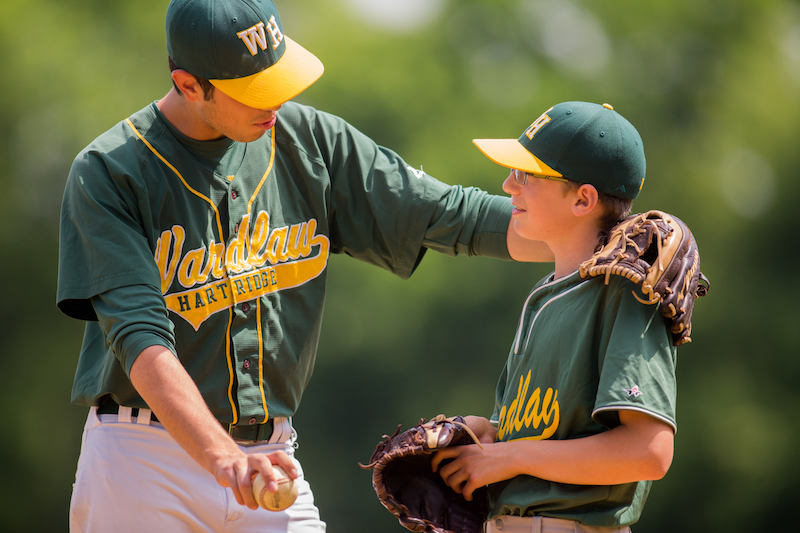 Later in his W+H career, as he immersed himself in the recruiting process, he came face-to-face with some daunting feedback: he wasn’t good enough, yet. “As a junior in high school, I was calling college coaches informing them of my times and each one of them told me that I’d have to run at least two seconds faster in my 400 and four to five seconds faster in my 800. 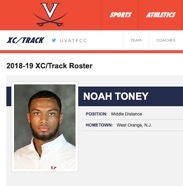 But I just kept my eyes on the goals set by these coaches, and went after them.” That determination is one of the major reasons he is now a Division I athlete, running middle distance for the Virginia Cavaliers. 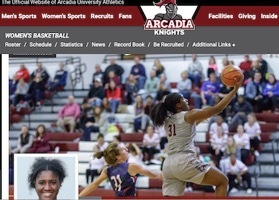 Camille being Camille, it is not surprising that, out of all the freshmen in her Arcadia University recruiting class in the winter of 2015-16, she is the only one still playing for the Knights. After starting all 25 games and averaging 8.8 points and 9.7 rebounds, she earned an Arcadia Athletics Award of Merit as a junior, and looks to take the program to a higher level this season, as she completes her double major in Psychology and Pre-Occupational Therapy. 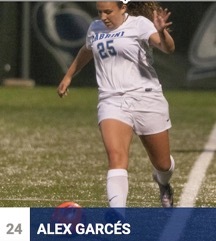 Like Camille and Noah, Alexandra Garces ’17 recognized that her passion for her sport, soccer, was intrinsic to her personality: “I always knew I wanted to compete in college ever since I was a little girl. 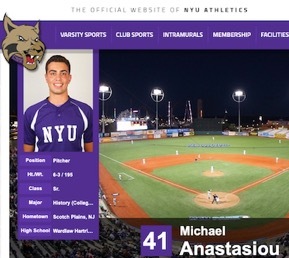 I have been playing since I was three years old and always had a passion for the game. My life would be incomplete without soccer. No matter how difficult, or uncertain the recruiting process was, I followed through in order to prove to myself and everyone else that I was good enough to score goals in college, too.” In her sophomore season for Cabrini University, Alex started every game and emerged as the Cavaliers’ leading scorer, with six goals and two assists. She also faced physical adversity in high school, when doctors identified an unusual condition that limits her ability to run for long periods of time. Pragmatically, she used that information to simplify her college search, narrowing her choice to Division III schools within the Northeast.